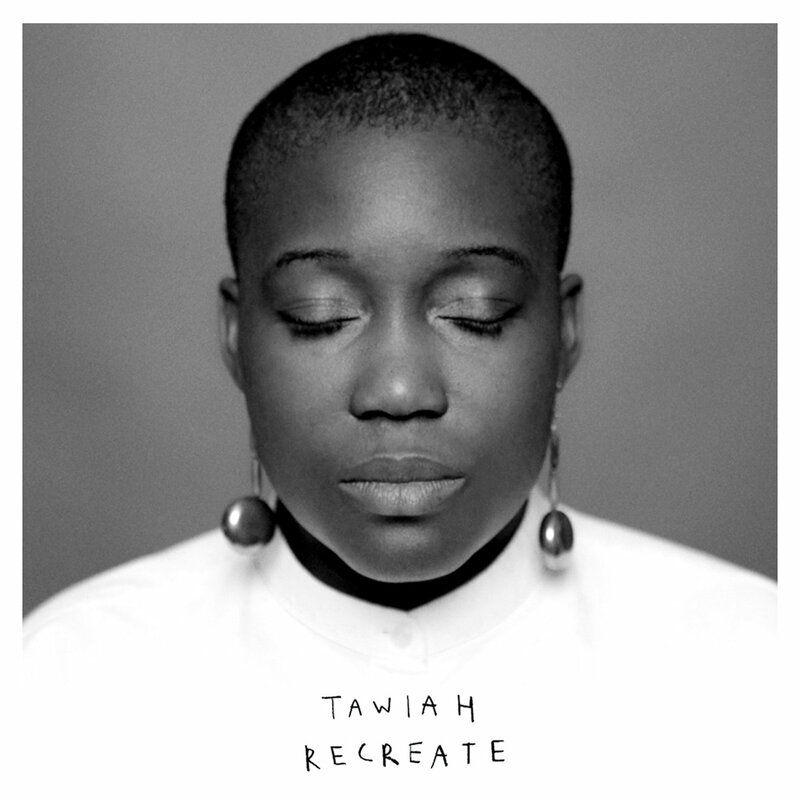 Having previously been championed by the likes of Gilles Peterson, Zane Lowe, The Guardian (to name a few) South London Alt-Soul explorer Tawiah returns with her latest offering the “Recreate EP”. 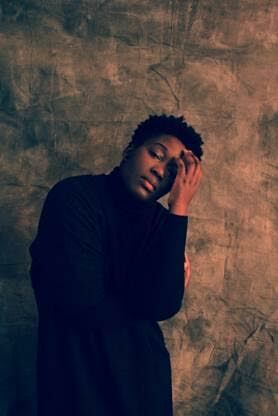 Following her previous ‘Run EP’ and ‘Freedom Drop Mixtape’ releases, ‘Recreate’ sees Tawiah exploring new sounds, concepts and textures. Having undergone personal changes (as demonstrated in the thought provoking and introspective video for the title track) and assisted by co-producer Sam Beste (of the critically acclaimed group Hejira) she ventures forward into unexplored territories, seamlessly blending avant-garde musical leanings and beautifully melodic sensibilities, creating a deep, immersive and absorbing body of work. 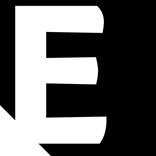 Disjointed, saturated and low slung beats run throughout, cloaked in a thick mist of dark, layered harmonies; pierced occasionally by plucked strings and ominous piano strikes. Her voice is unprocessed and uncompromising, a singular instrument she alternates between thoughtful restraint and impassioned abandon. The vestiges of Tawiah’s early vocal training in church contrast subtly against the distinctive South London accent that has helped to place her firmly at the vanguard of a diverse yet notably British alternative soul movement in recent years. With collaborative credentials including the likes of Blood Orange, Cee – Lo Green, Wiley, Kindness, Cinematic Orchestra, Ghostpoet, Zed Bias; and a reputation as prodigious live performer in tow (She was personally selected by Mark Ronson to front his band whilst supporting Jay-Z on his world tour) Tawiah (along with her musical collective- turned record label Lima Limo) look set to continue blazing their own trail through 2017. In collaboration with the hr-Bigband - Frankfurt Radio Big Band & Eggs Laid By Tigers, Django has reimagined the seminal Beatles album Sgt. Pepper’s Lonely Hearts Club Band, the most significant Rock album of all time. The result is released on 7th July and it’s incredible. 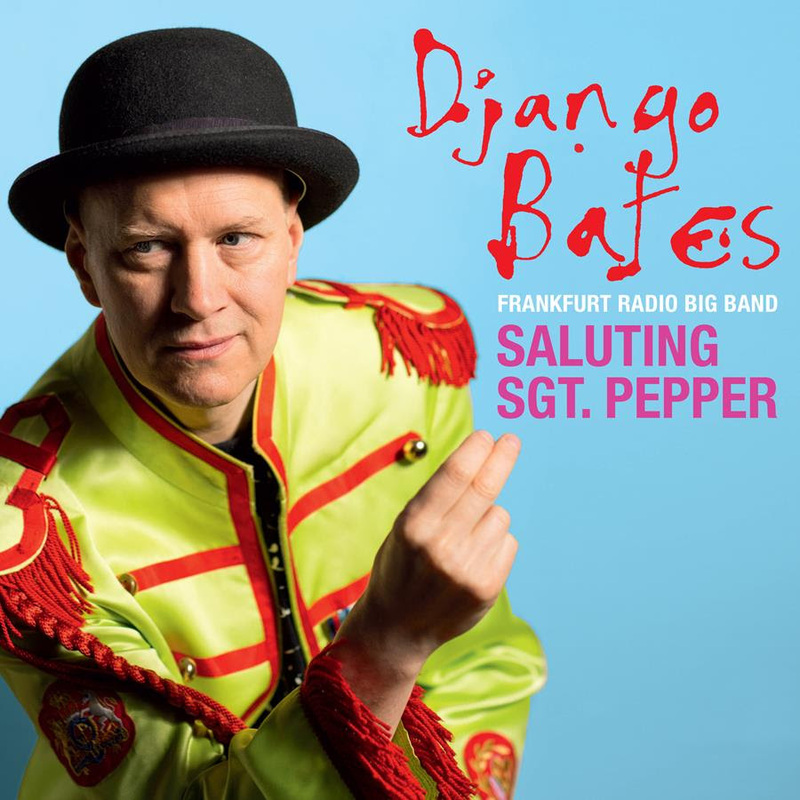 The totally irrepressible creativity and ever-unconventional spirit of Django Bates swings into a completely new and unpredicted sphere. 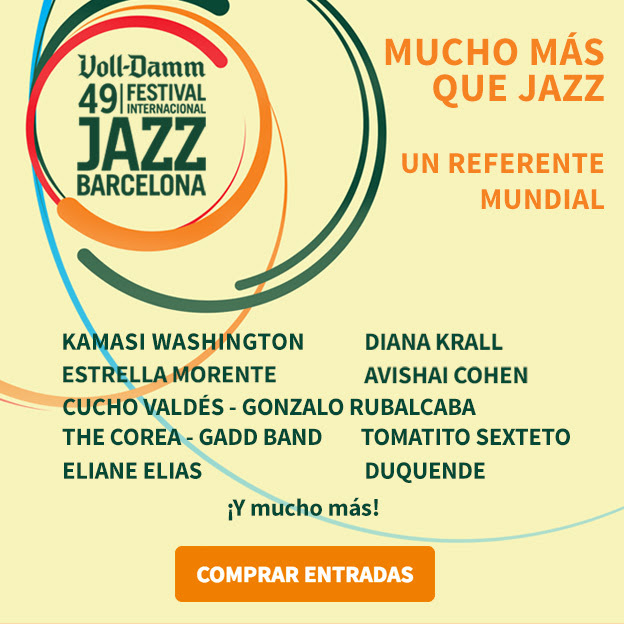 In collaboration with the Frankfurt Radio Big Band and Eggs Laid By Tigers, Django has reimagined the seminal Beatles album Sgt. Pepper’s Lonely Hearts Club Band, the most significant Rock album of all time. Up until now the idea of Django exploring the Beatles catalogue would have been met with an emphatic no. However the opportunity to celebrate the 50th anniversary of an album that is a landmark musically and culturally was a challenge he couldn’t resist. As Django explains: ‘My meeting with Sergeant Pepper came when I bought the album for my elder sister’s eighteenth birthday. An excellent gift. Through the closed door of her bedroom I would catch sonic glimpses… What a wealth of sounds, genres, effects, surprises, very generously scattered with words of madness and sanity’.